Why does one need a config in CS:GO? Where can I find the config file? There is an overwhelming number of people asking me every day to explain automatically launch radar and crosshair commands with configs from our Counter Strike Global Offensive Crosshair Generator. I do my best to answer everyone, but communicating in the format of a correspondence it can be difficult to explain even such trivial things. Therefore, I decided to dedicate a separate guide to this topic. Installation and working with a config is especially important after reinstalling your Windows, Steam client or buying a new PC. Many complex binds and commands do not work if you type them directly in the console. They only work after you will create a config file. 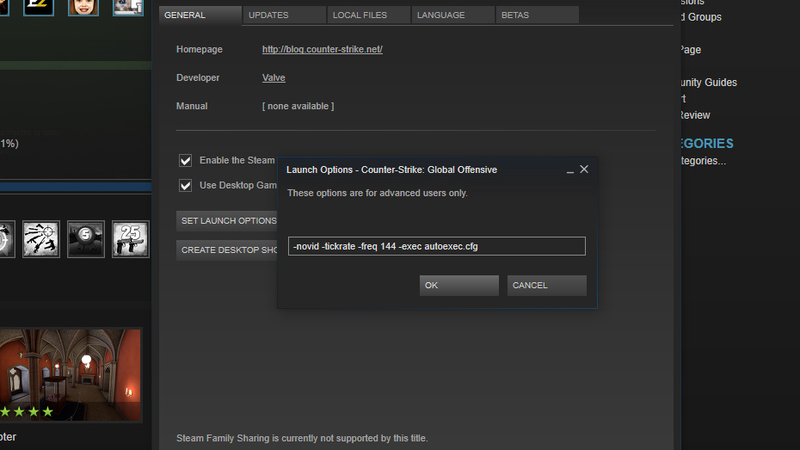 The Autoexec.cfg file is used in CS:GO to launch regular settings and configs implemented by commands. 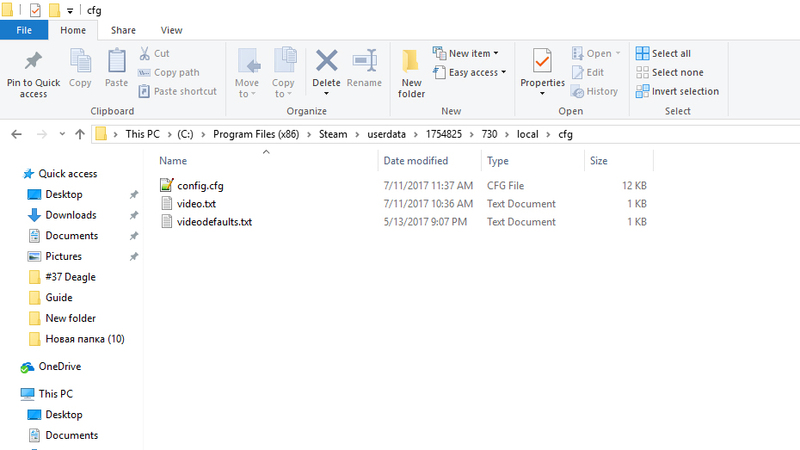 The autoexec.cfg file is automatically accomplished on startup and can contain set of console commands in Counter Strike Global Offensive. 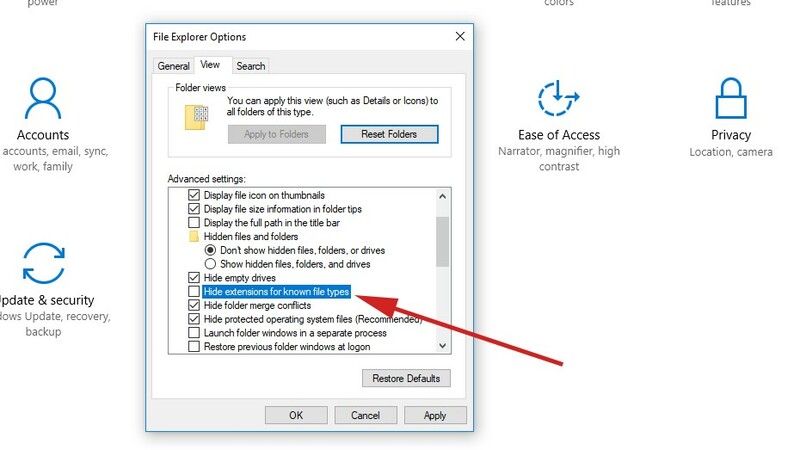 I enter the Folder And Search Options in the View tab, find the Hide extensions for known file types item and uncheck it. 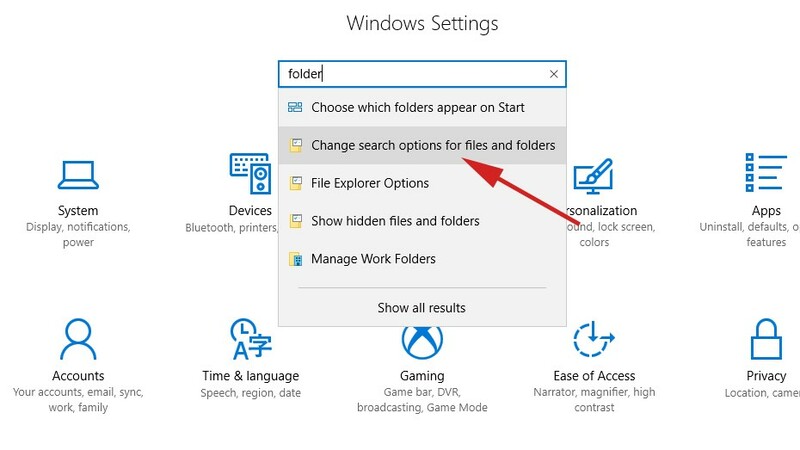 If you have Windows 7 installed on your PC you can do the same via the Control panel > Folder parameters. As an option, I recommend downloading a convenient text editor. For example Notepad++. It is fast and free, it is also useful because it is not buggy as opposed to the standard Wordpad Editor. When you start CS:GO for the first time, the default config is automatically created. 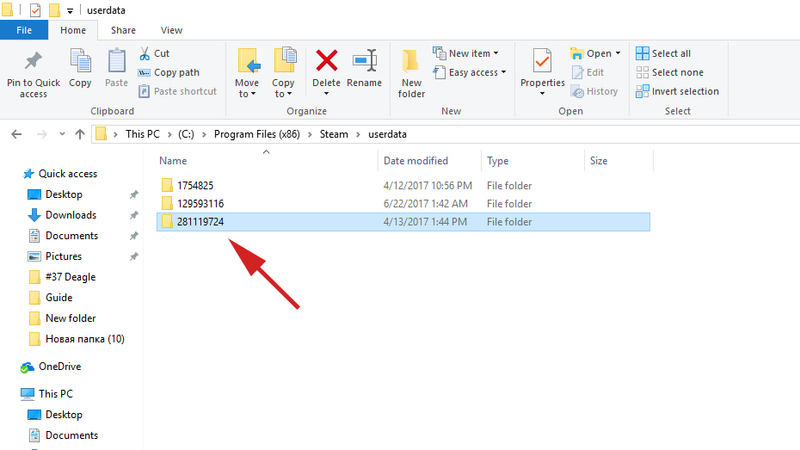 However, it is located not in the game folder, but in one of the Steam client root folders, in the UserData folder. 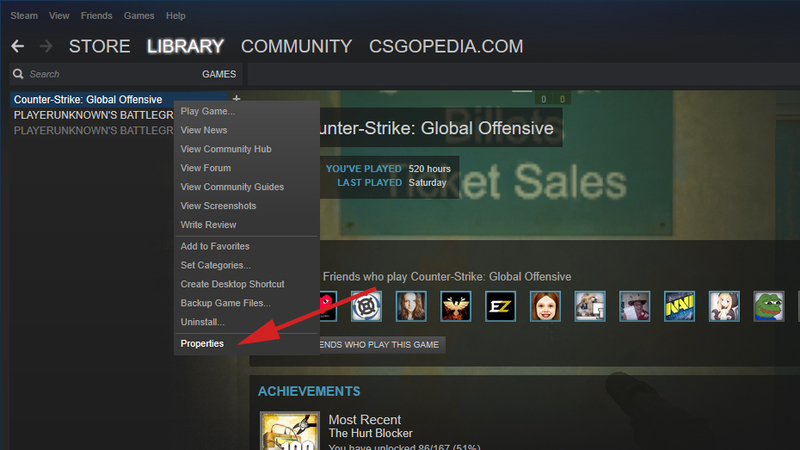 If you used a particular Steam client installation to log in from different accounts, then finding the needed one may become a serious problem. However, there is one feature that makes it very easy to work with configs on different accounts. 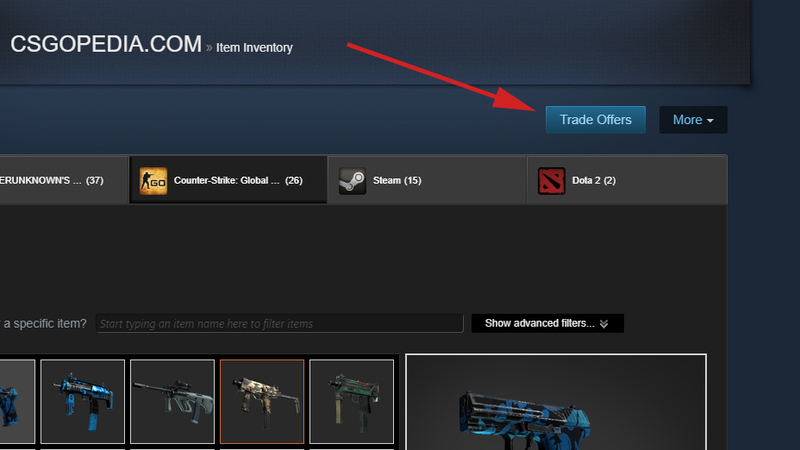 Select the Who can send me Trade Offers? item in the menu to the right, you will see the link to the trade URL in the lowest block of the screen menu. What we need is not the link itself but the number it includes. You don’t need to remember the whole number, just three-four last digits. 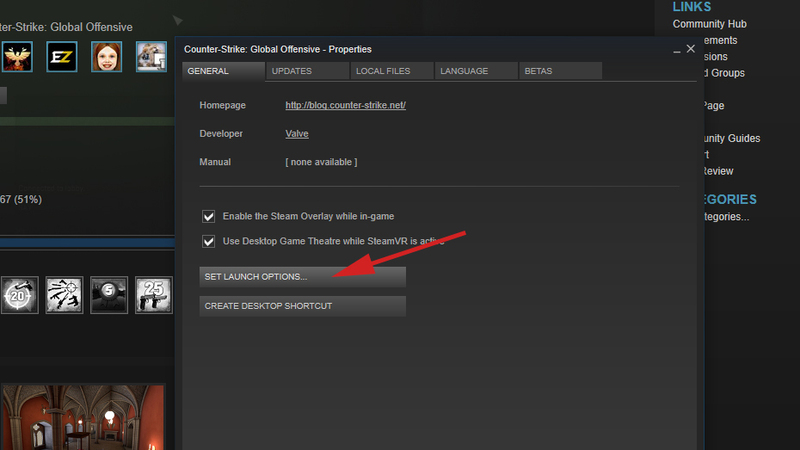 If you have just installed the game, for example, after reinstalling your Windows OS, then you need to launch CS: GO once to get config files generated automatically. Create a new text editor file with any acceptable name you like, the thing is that it has to have the .cfg extension. For my example, I created the autoexec.cfg file. Open the file for editing, copy or type in the binds or settings you need. bind "f" "use weapon_knife; use weapon_flashbang"
bind "mouse4" "use weapon_molotov; use weapon_incgrenade"
bind "n" "use weapon_c4; drop;"
You can insert any settings you need in this config. -freq followed by the value of the maximum refresh rate of your display, which can be 60, 75, 120 or 144Hz. I have a 144Hz display, that’s why I put the “144” value. And eventually -autoexec.cfg for the auto load of our recently created config file. Launch CS:GO to check if our intentions came to fruition. Create a map with bots. As you can see, it's pretty simple, if you know what you're doing.